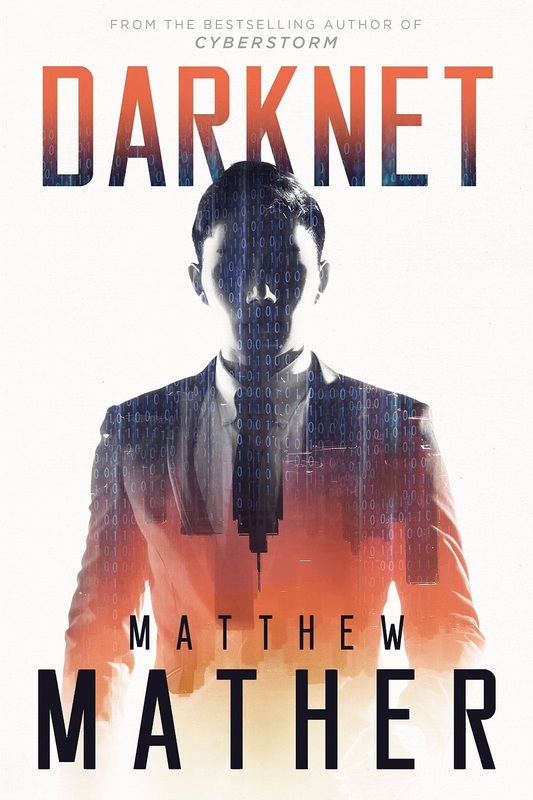 Just a quick post to highlight the fact that Matthew Mather’s new book Darknet is now available. I read an ARC of this and really enjoyed it. One minute Jake O’Connell is on top of the world with a beautiful family and bright future as a stock broker in New York. The next minute it’s all ripped away when he’s embroiled in a fraud investigation, his childhood friend is murdered and he finds himself on the run. 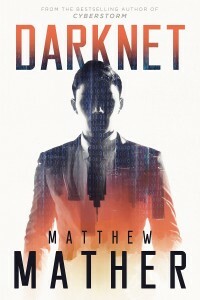 Dodging the FBI and targeted by the mob, Jake is thrown into a Wall Street underworld of cryptocurrencies and autonomous corporations where he discovers a dark secret setting the world on a path to destruction. He must evade the shadowy forces hunting him and find a way to redemption–but the faster he runs, the deeper he becomes entangled. In the end, his only path forward is to return to the ghosts of his past. Although I haven’t read any of Mather’s other books, I will be in the future. I really enjoyed Darknet. It’s fast paced with plenty of twists and I kept finding myself picking it up to read when I should be doing things like sleeping. Mather weaves a lot of high-tech threads into the story, but they’re all very plausible, and everything wraps up nicely. At times, the book reminded me of William Gibson’s more recent books – it has the same sort of street-level perspective of future technology. I don’t read a lot of technothrillers, and my tech background can make them tough going if they’re done badly. But Darknet was great and I picked up both The Atopia Chronicles and The Dystopia Chronicles on the strength of Darknet. So, if technothrillers are your thing, give it a try.